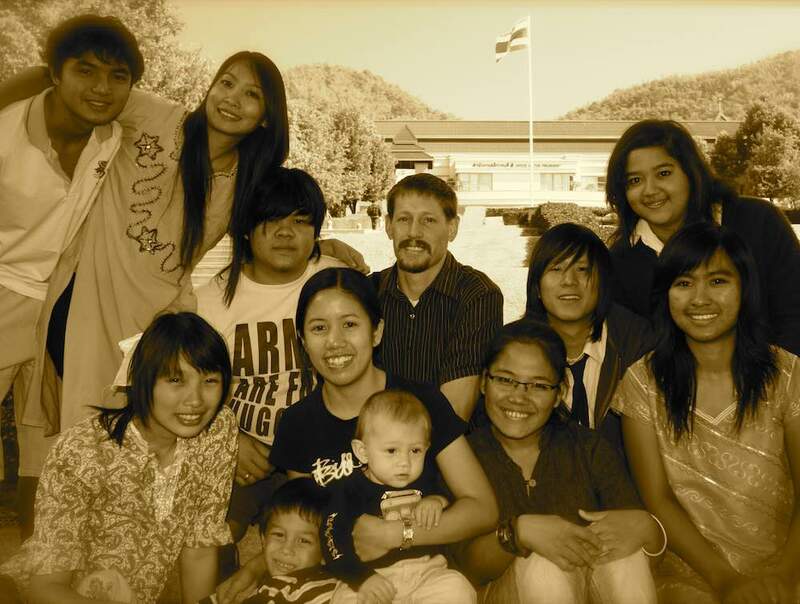 Our ministry's focus is to make disciples among the student community of Chiang Rai. Helping young Thais grow in their relationships with Christ and with one another, equipping them to serve others with their gifts and talents. We are committed to provide opportunities for discipleship, corporate worship, fellowship and outreach. Making disciples through caring follow up, Bible studies, counseling / inner healing, leadership training, prayer and intercession. Evangelistic camps in connection with hosting short term teams. @Peace (student center/bakery & smoothie shop) . Please don't write anything else on the check and include a separate note indicating that your donation is for "Project 3694, Ging Gaan".